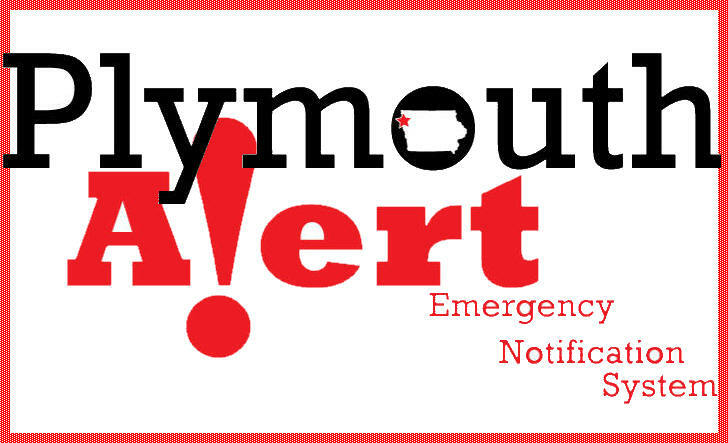 Plymouth County Emergency Management has always had a strong commitment for the safety and well-being of Plymouth County. Our system works by the eyes of all the community storm spotters which linked to the storm center in conjunction with other weather equipment. We use the Sioux Falls National Weather Service to issue weather watches, warning, and updated weather information.